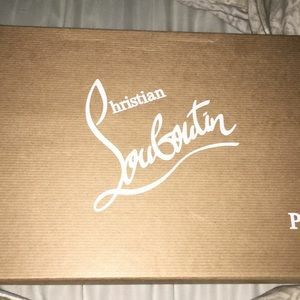 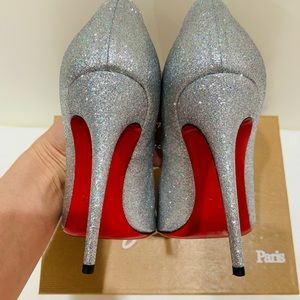 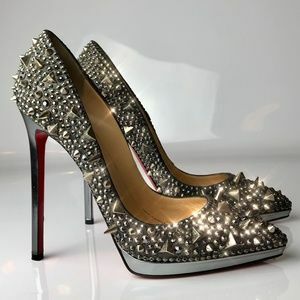 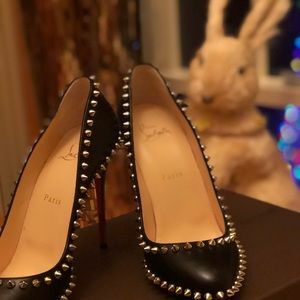 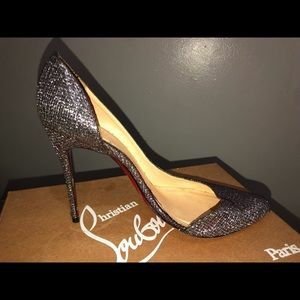 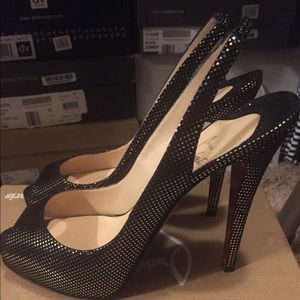 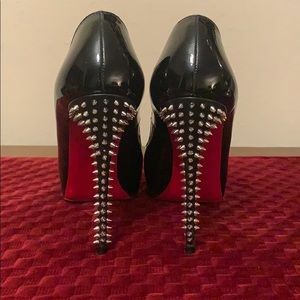 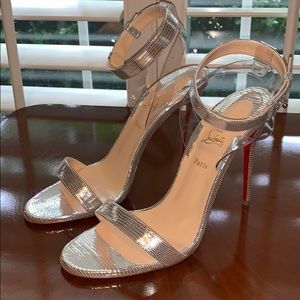 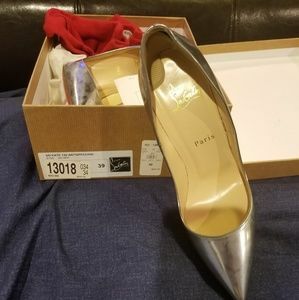 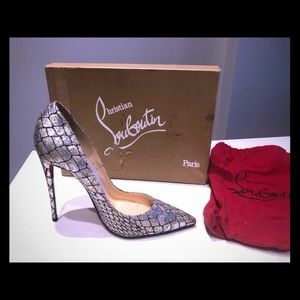 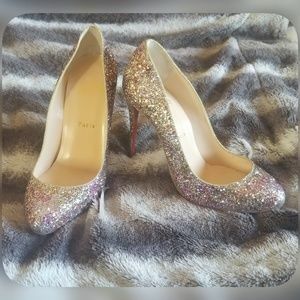 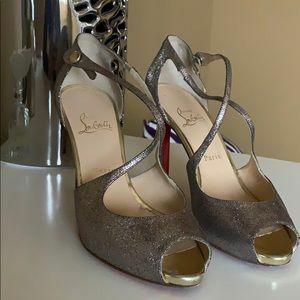 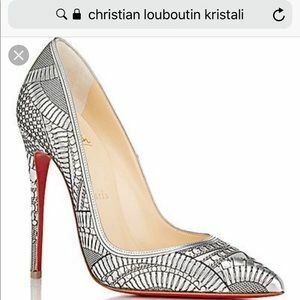 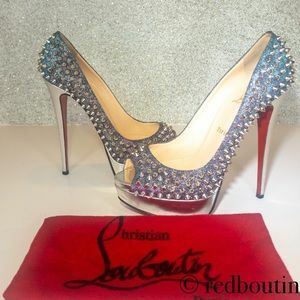 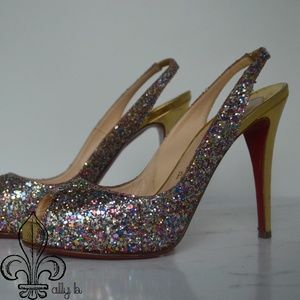 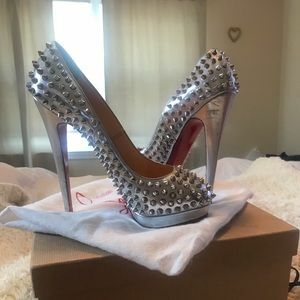 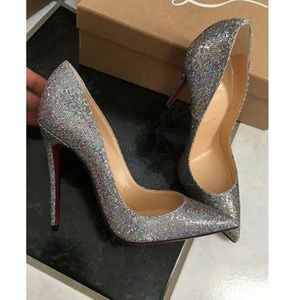 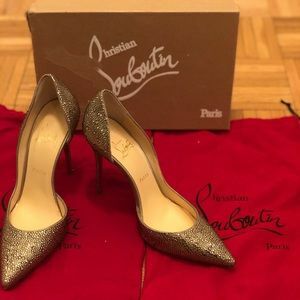 Size 39 Christian Louboutin. 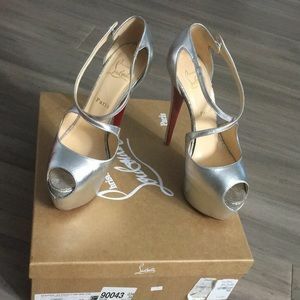 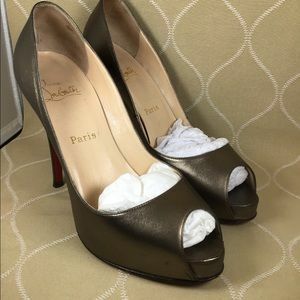 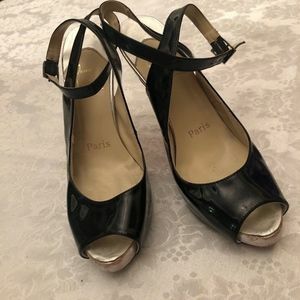 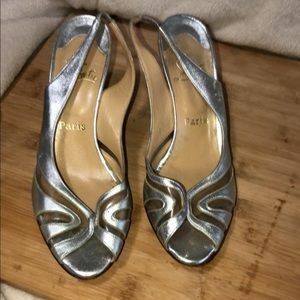 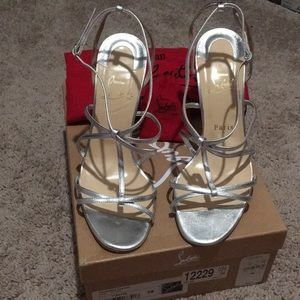 Great Wedding Shoe!!! 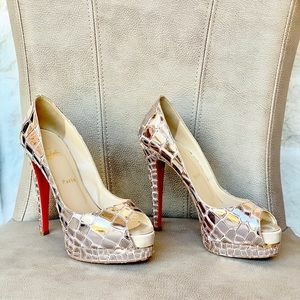 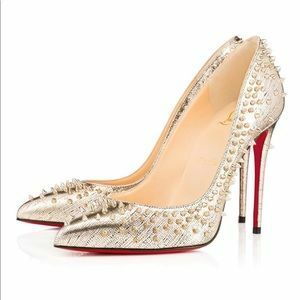 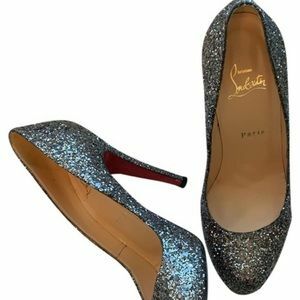 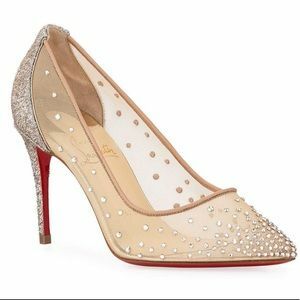 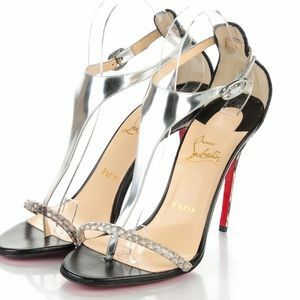 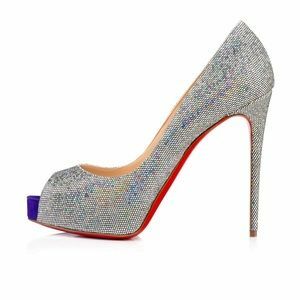 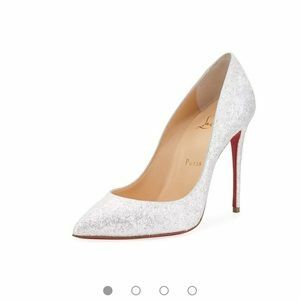 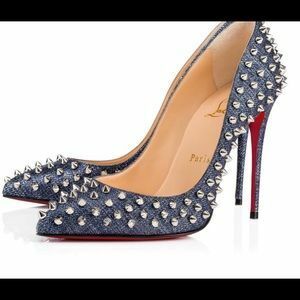 Christian Louboutin peep toe pumps.